This article contains spoilers for the Marvel’s Agents of S.H.I.E.L.D. episode – Together Or Not At All. 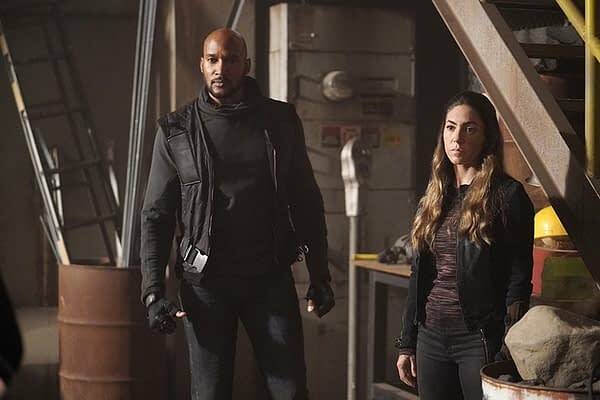 Coming off the news that the president of ABC, Channing Dungey, was cautiously optimistic about the future of Agents of SHIELD and show she saw the second half of the current season as one of the most creative, last night’s episode seemed to be kicking into high gear towards whatever is going to happen next. 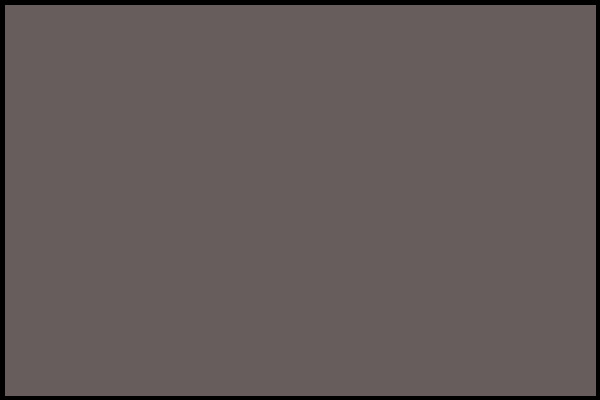 With Fitz and Simmons helping Daisy escape the octagon, Kasius and his brother Faulnak each sent their best warrior, Sinara and Maston-Dar, after them. Meanwhile, with Jemma changed and Fitz having helped remove Kasius slave tech from her, the group watched as their escape plan, Enoch’s ship, explode. While trying to escape, Fitz discovered that the Lighthouse’s gravity comes from gravitionium just before he got shot. Daisy fought off Maston-Dar and they found Deke who was no very much on their side. Flint, who learned of Tess’ fate, went after the guards, pretending to turn himself in but then using pebbles to create a dagger. He killed Viccar but Sinara took him out. Daisy offers herself up in a trade for Flint, but Sinara wants both of them… that’s when the rest of SHIELD jumped in and freed both Daisy and Flint. They ran, barricaded themselves in a room and used Deke’s anti-grav belt to escape. Sinara returned to tell Kasius of their escape, which made things with his brother worse. She then admitted that she killed Maston-Dar which impressed Faulnak, who offered her a spot with him. But Kasius ran him through with a spear instead. Saying that they will recover Quake and present his father with the grand-prize and avenge Faulnak’s death at one time. Back with Coulson, Flint refuses to leave the Lighthouse, wanting to fight for the people. Mac and Elena decide to stay with him. The rest take off int the trawller with Coulson at the helm. I mean, he does drive a flying car, right? Meanwhile May, who is on the surface already, had been saved by Enoch against the roaches… she was now stepping on board the Zephyr and meeting the now much older Robin aka the Seer. It feels like we’re getting close to a conclusion of the first act here. as with the first season, it won’t be a clean break, but there should be a switch soon and I’m guessing it will be in either episode eight or the start of episode nine.